Cloud service providers operate in a highly competitive, fast growing environment. IT professionals face the need to ensure their infrastructure keeps up with growing demands to provide differentiated services based on region, workload, security, and a host of other needs. Many of the specialized services coming out of software-as-a-service (SaaS) and infrastructure-as-a-service (IaaS) are being provided by CSPs that have the ability to be extremely agile and focus on specific service and solution offerings. Intel has partnered with CSPs for over a decade, working directly with the world’s most innovative companies to support their data center innovation and address a wide range of workloads. This includes partnering on innovations in networking. 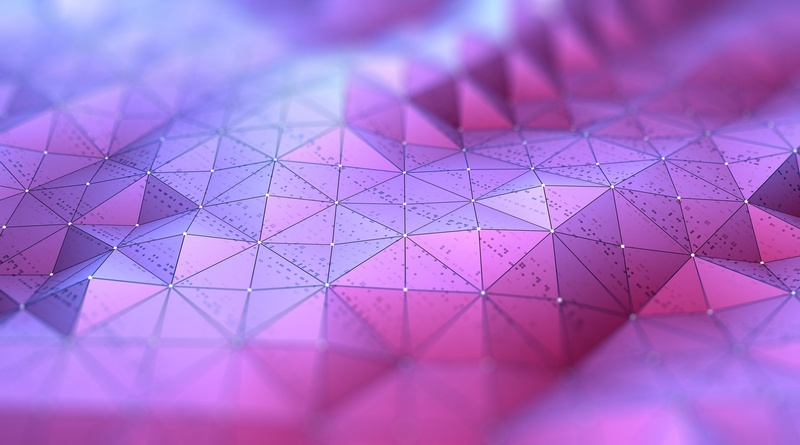 Without careful consideration of network technology, even top-performing processors won’t be enough to meet customer needs as the network can be a bottleneck to delivering optimal performance for their customers. We understand network complexities and the challenges that CSPs face. I am excited about the advancements Intel has made in delivering a broad portfolio of leading Ethernet technologies that have been widely adopted to address the demands. Here are a few companies we have worked with that have impressive transformation stories. Founded in 2012 with offices in New York and Cambridge, DigitalOcean provides easy-to-deploy cloud platforms to manage and scale applications of any size. DigitalOcean has 12 data centers, supports over a million developers in 195 countries, and recently ranked among Deloitte’s Technology Fast 500* list. Seeking to create a product to meet the most demanding analytics compute loads, DigitalOcean collaborated with Intel to design and deploy a new High CPU Droplet (also referred to as an Optimized Droplet*); the product uses Intel® Xeon® Platinum 8168 processors, 40GbE Intel® Ethernet Network Adapters, and Intel® SSDs for the data center. By using this processor, the company can increase the number of Droplets per server, which lowers price-per-performance, while boosting the ability to run compute-intensive workloads, such as analytics. Mobile gaming is big business around the world, but it’s absolutely huge in China. In 2017, Chinese mobile gamers created ¥116 billion (approx. $16 billion) in annual sales revenue.1 Game makers rely on public cloud services in order to scale quickly and with high availability especially when their titles become highly successful. Based in Beijing, Kingsoft Cloud hosts over 1,000 different titles, many of which demand high network performance in order to provide players with a consistent experience and drive revenue. Kingsoft Cloud has 30 large data centers worldwide with a total of 80,000 servers. NxtGen is one of India’s premier IT infrastructure companies with facilities across India, and is expanding to South America and the Middle East. In a cloud market approaching $4.1 billion,3 it’s vital for the company’s data centers to utilize cutting-edge technology in order to meet customer demands. NxtGen’s existing infrastructure was based on servers featuring industry-standard 10Gb/s Network Interface Cards (NIC), but the company wanted to add greater bandwidth to avoid networking bottlenecks. A typical server can have multiple inputs traveling through a single NIC at the edge, creating a pinch point for traffic into and out of the server. To alleviate this bottleneck and improve the performance of virtual machines (VMs) in a multi-tenant environment across its data center, NxtGen upgraded its NICs to the next generation 25GbE Intel® Ethernet Network Adapter XXV710. Combined with investments in Intel® Xeon® Scalable processors and Intel® Solid State Drives (Intel® SSDs), NxtGen was able to cut its costs and improve its services to clients. Intel’s support for 25GbE enables NxtGen to support a wide range of diﬀerent applications by harnessing advanced virtualization technologies such as Intel® Data Direct I/O Technology (Intel® DDIO). Intel® DDIO is a system level I/O innovation designed to deliver increased bandwidth, lower latency, and reduced power consumption. To learn more about Intel® Ethernet Adapters, see the product selector guide. I am excited to see future innovations CSPs will drive taking advantage of Intel’s leading compute, network, and storage technologies. Successful CSPs are staying ahead of the technology curve, not chasing it. Explore intel.com/csp. 2 Related data are from Kingsoft Cloud’s game service environment test. Patty Kummrow is a VP in the Data Center Group and the GM of the Ethernet Networking Division at Intel Corporation. 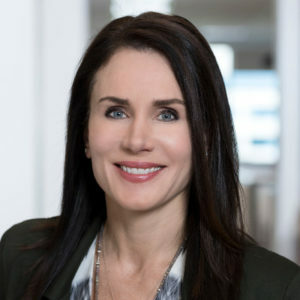 She leads the design, development, manufacturing, and marketing of Intel® Ethernet Network Adapters, Controllers, Switch Silicon, along with next generation solutions used to accelerate networking, storage, and network security in data centers. Kummrow has two decades of experience in CPU design and technical leadership. She has led multiple teams developing Intel processors for data center, networking, storage, and autonomous driving applications. She holds a B.S. in Electrical Engineering from the University of Texas, El Paso and a M.S. in Technology Management from Lehigh University.